The industry guide for training professionals. 42% believe the industry is increasingly competitive. 32% of training companies don't offer online course booking. 73% think referrals and reputation are the best marketing methods. Benchmark your business against other industry. 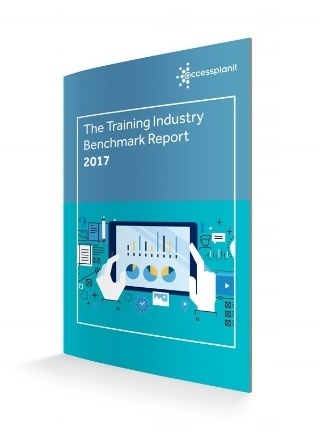 Get your free training industry report now.